After a season with plenty of ups and downs for all teams involved we are finally here. 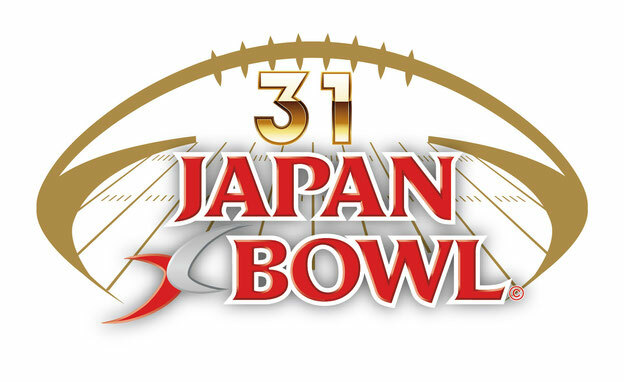 The 31st Japan X Bowl. This promises to be a much more closely fought affair than the 2014 final between the teams which Fujitsu won 44-10. The Kawasaki-based side has been back to the big show every year since, with Monday's showdown being Frontiers record fifth straight JXB appearance. 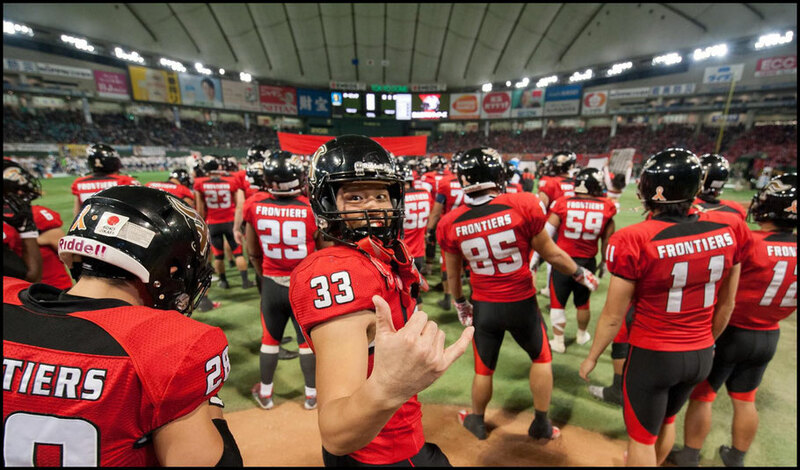 Fujitsu though, despite being the league’s standout team over the past half-decade, only have a 2-6 overall record in the final. That’s an encouraging stat for IBM fans hoping their side can finish as champions for the first time, but it’s worth remembering the bulk of those losses came before Fujitsu won their first title three years ago. 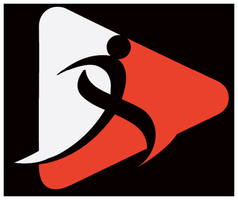 Frontiers have invested a lot in player recruitment and training since 2012 and have one of the strongest and deepest sides in Japan as a result. To do that Craft and the IBM offense will have to overcome a Fujitsu side that shutout Obic in the semifinals. Frontiers boast talent and depth at all levels of the field. Trashaun Nixon and Al Rilwan Adeyemi get all the headlines but there are several other playmakers on that side of the ball. It’s not just on defense either. 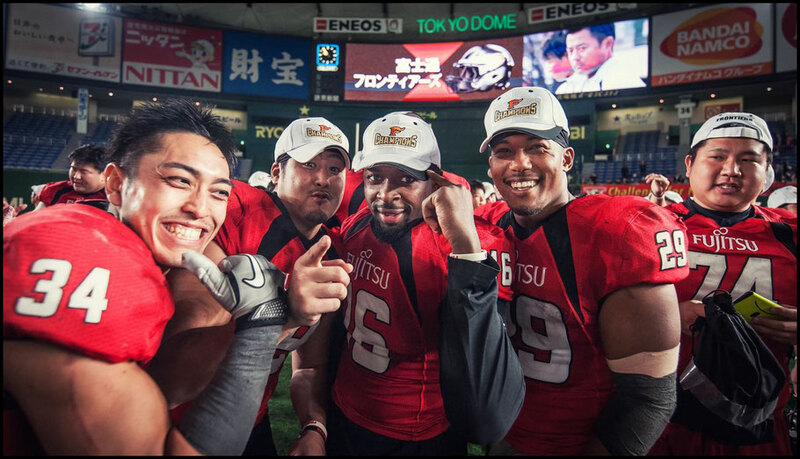 Fujitsu’s seven All-League selections in 2017 were spread out over all three phases. It’s going to take a complete team effort from IBM to get the win. That being said however there are a couple of key areas that are likely to decide the game. This is the ‘big’ battle in every sense of the word. 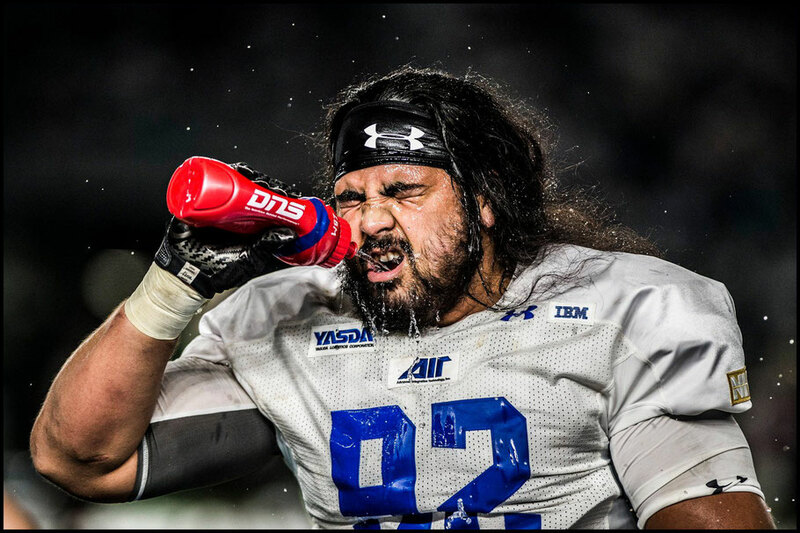 Big Blue probably has the most physically imposing DLine in Japan. James Brooks and Charles Tuaau pose a real headache for opposing offenses as you have to either double team or run away from both men almost every play. 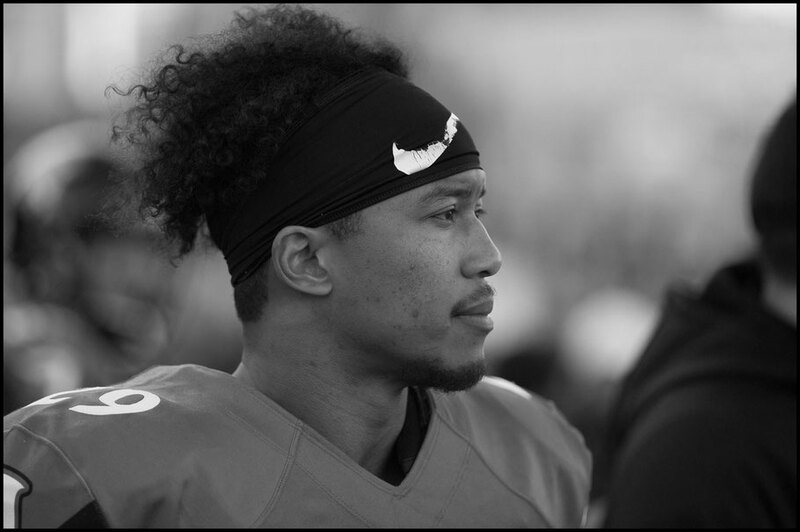 Tuaau, arrived in Japan only two weeks before the start of the season and it took the former Kansas City Chief and Miami Dolphin a while to get his conditioning back, but over the past couple of games he has really started to get motoring. Not that IBM will be able to just overpower Fujitsu though. 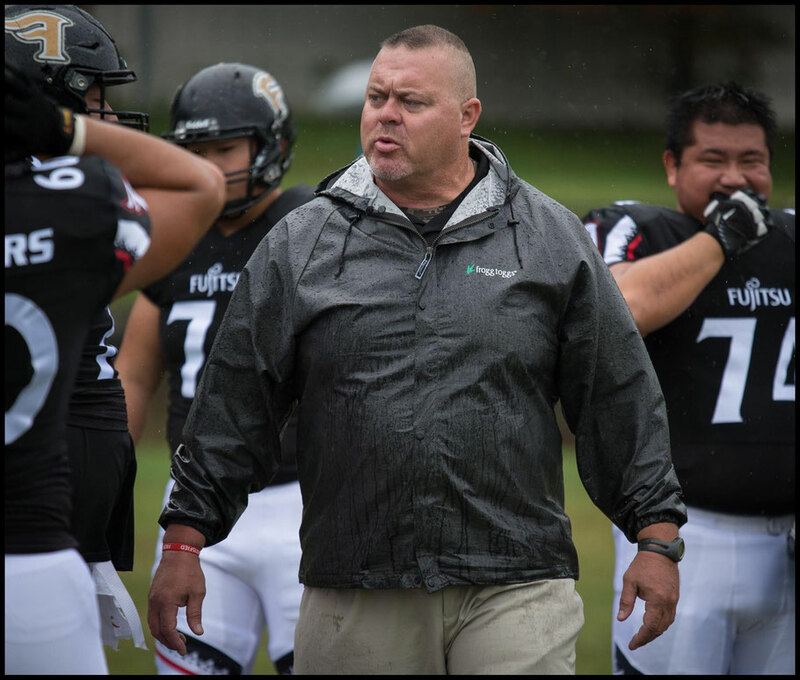 Since Keven Lightner took over coaching Frontiers’ front five, the improvements have been both dramatic and continuous. The group saw two men picked to the All-Xleague team and has both top line talent and depth. According to Lightner the “backups have actually played more snaps than the starters” In 2017. The coach, known for his vocal “impose your will” style understands that IBM pose a unique challenge but he is relishing the upcoming battle saying “IBM's Dline is big and physical and it will certainly be a great matchup. We can do a few things gameplan wise to help but it just comes down being physically ready for the Challenge. 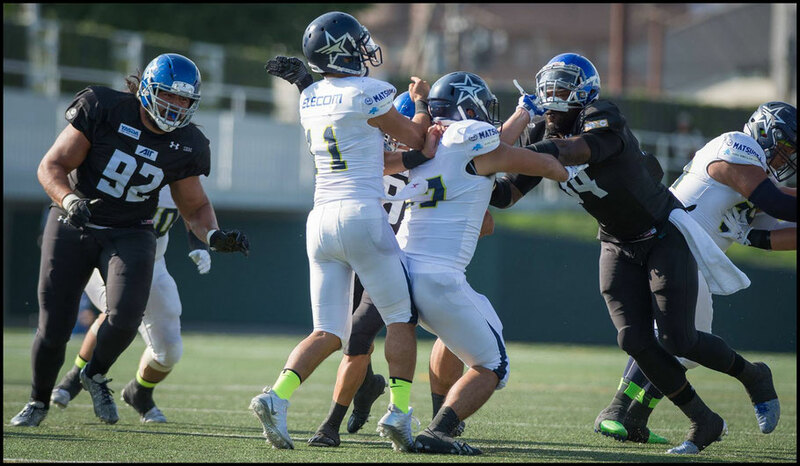 I love to challenge my guys when we play an American DL. If you want to be the best then you have to beat the best. They love that challenge (so) expect a great effort from the Oline." Big Blue have been in some of the highest scoring games in the league this year. They have scored 559 points in 8 games (an average of just under 32 a game) and put up 31 points on Panasonic, the leagues toughest defense and one that had only being conceding 10 points a game. IBM are a much more balanced side than the one that fell at the final hurdle three years ago. 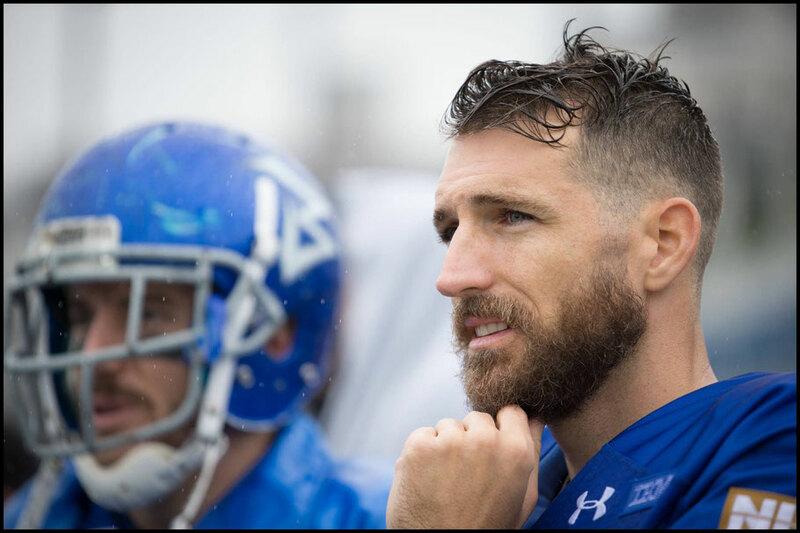 Quarterback Kevin Craft now splits snaps with Yuki Masamoto. The two signal callers play a very different game but both have been effective when healthy. Another difference from 2014 is the presence of two strong runners in the backfield. Tomokazu Sueyoshi and Ryo Takagi mean teams can't just sell out and rush the QB against IBM like they may have done in years past. That's only been good news for Craft and his most important target Stanton. 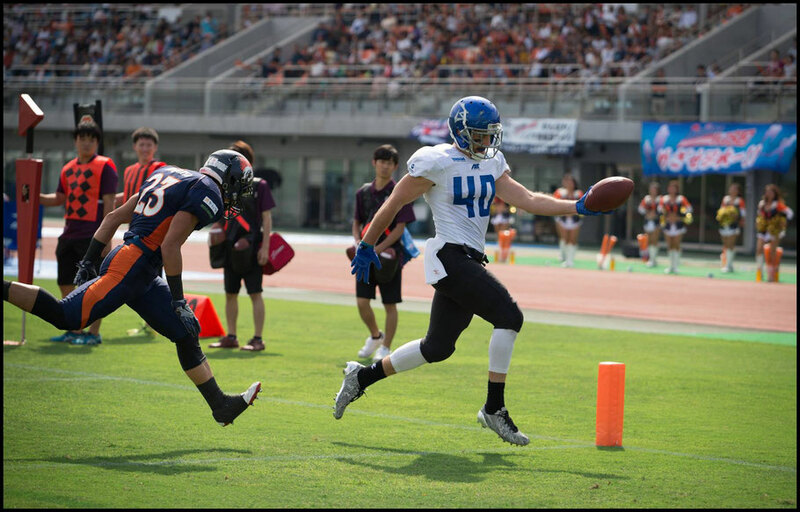 The former California native opened the season with a bang catching 11 passes for 183 yards and two TDs to help Big Blue defeat Obic Seagulls (for the first time ever) in a thriller at Tokyo Dome. While Stanton may not have repeated those numbers in any other game his value to the offense, especially in the red zone, is immense. With pressure coming from Nixon and crew up front and the leagues top corner shadowing men downfield the success or failure of the short passing game will go a long way towards determining the outcome of 2017's JXB. Fujitsu's defense was the most cited reason for people we polled choosing them to emerge victories. However if IBM can continue to put up points at the rate they have this year, it'll be difficult for Frontiers to keep up. Star running back Gino Gordon, despite being suited up, didn't play in the semifinal and his availabilty would be a big boost to a team that might need to find the endzone a lot more than they have so far in 2017. A repeat of the 7-0 scoreline against Obic that put Fujitsu in the final is highly unlikely. Even a fully healthy Gordon will struggle to match his MVP performance from the 2014 decider. In that game the Harvard man gashed IBM for 112 yards and four TDs on the way to winning the MVP award. Regardless of which team comes out on top the game promises to be a classic back and forth battle. Both sides have been through adversity this season and neither is likely to wilt in the face of a setback.